All VILLARET ESTATES III SUBD homes currently listed for sale in San Antonio as of 04/24/2019 are shown below. You can change the search criteria at any time by pressing the 'Change Search' button below. 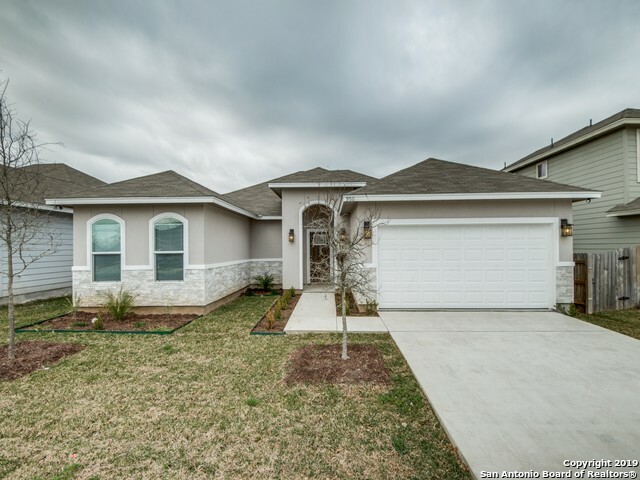 "Come preview this exclusive subdivision located inside 410 on Villaret and near Zarzamora. Villaret Estates offers a small community experience with a custom home feel. This current home is under construction and will offer over 1800 soft of living area, 3 bedrooms, 2.5 baths, and 2 car garage. Some standard features include 9 ft ceilings, granite counter tops, upgraded flooring, recessed lighting, and much more."